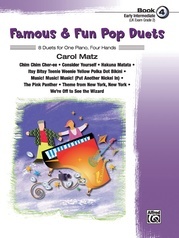 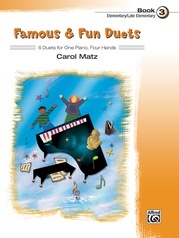 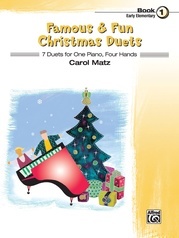 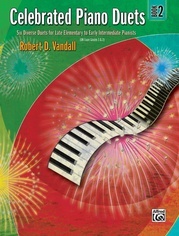 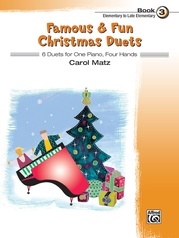 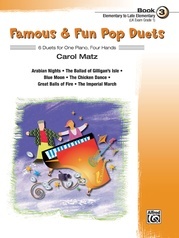 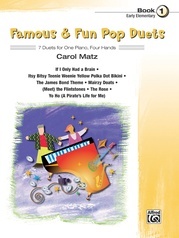 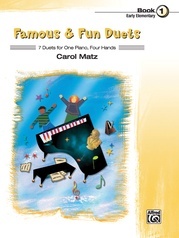 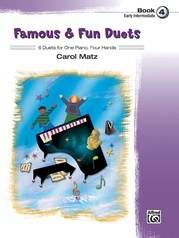 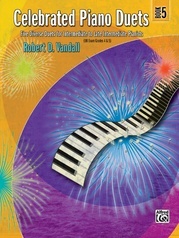 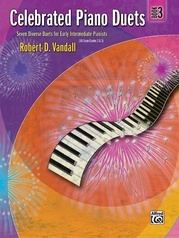 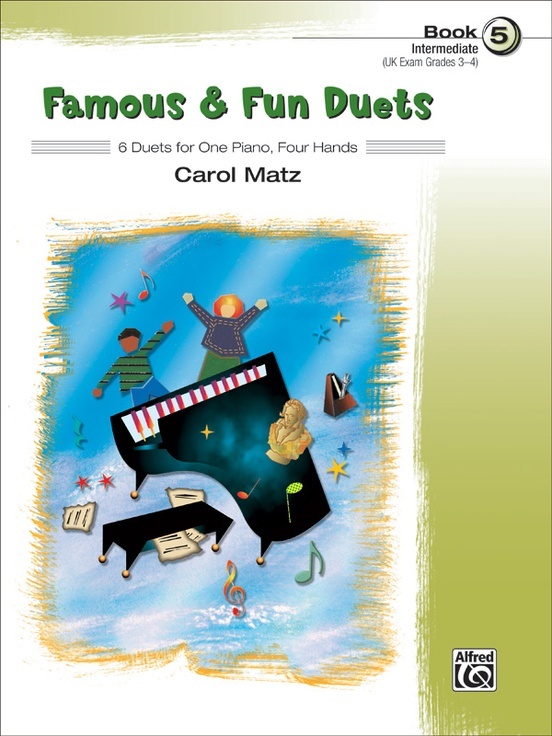 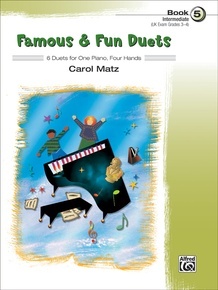 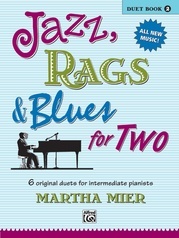 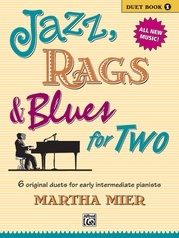 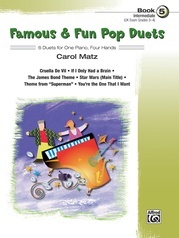 Famous & Fun: Duets offer a wonderful introduction to timeless masterpieces and crowd favorites. 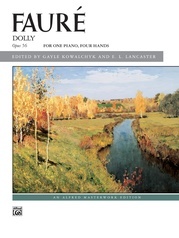 Featuring arrangements of themes from symphonic, operatic and keyboard literature, these works have been carefully selected and balanced for two evenly skilled players. 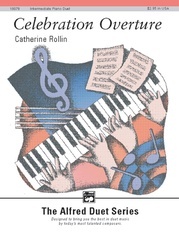 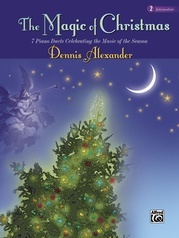 Titles: Alexander's Ragtime Band * Hornpipe (from Water Music Suite) * Maple Leaf Rag * Musetta's Waltz (from the opera La Bohème) * Queen of the Night Aria (from the opera The Magic Flute) * St. Louis Blues. 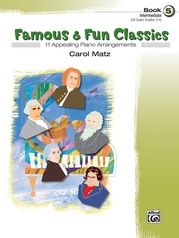 "Alexander's Ragtime Band" and "Musetta's Waltz" are Federation Festivals 2016-2020 selections.